Radney Management and Investments, Inc. (RMI), is built on a foundation of experience, integrity and practical solutions in the affordable housing industry. We are committed to meeting the needs of the affordable housing communities in America. With three generations of experience and properties under management for over 50 years, RMI is committed to diligent and innovative ways to meet the needs of our residents. RMI's predecessor Brown Construction (formed by John N. Barineau, Jr.) entered the affordable housing industry in 1968. RMI continues its tradition today as one of the more respected, family-owned and multi-family affordable housing development and management companies. We are committed to the future and our goal as a long-term asset retention specialist. 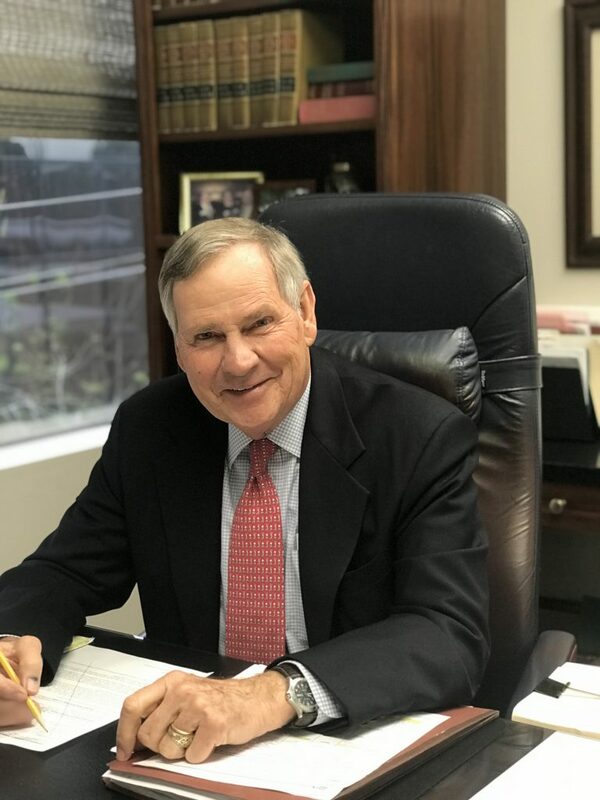 John N. Barineau, III (Executive Chairman) Mr. Barineau has been active in multifamily real estate development and management since 1982. Previous experience includes 11 years with Browning-Ferris Industries, Inc.; five years with McKinsey & Company, Inc., an international management consultant firm; and three years active duty with the Army Corps of Engineers. He is a graduate of the U.S. Naval Academy and holds a Masters of Business Administration degree from The Wharton School. Mr. Barineau is a member of the Institute of Real Estate Management, and serves on the board of the National Leased Housing Association. He is a Certified Property Manager (CPM). Newt Barineau (President & CEO) Mr. Barineau has been involved in multifamily real estate development and management for over 20 years. Previous experience includes employment assignments with Caterpillar, Inc. and Bellmeade Capital Partners, LLC, a private equity firm. 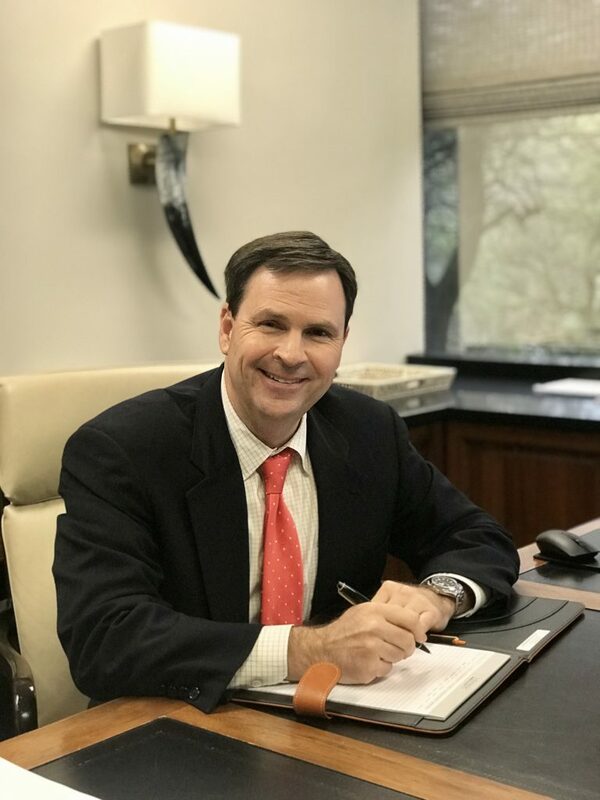 Mr. Barineau holds a Masters of Business Administration degree from the University of Texas at Austin with a concentration in Finance (graduating with highest honors) and has a Bachelor of Science degree in Engineering Science and Economics from Vanderbilt University. He also is a Certified Property Manager (CPM). 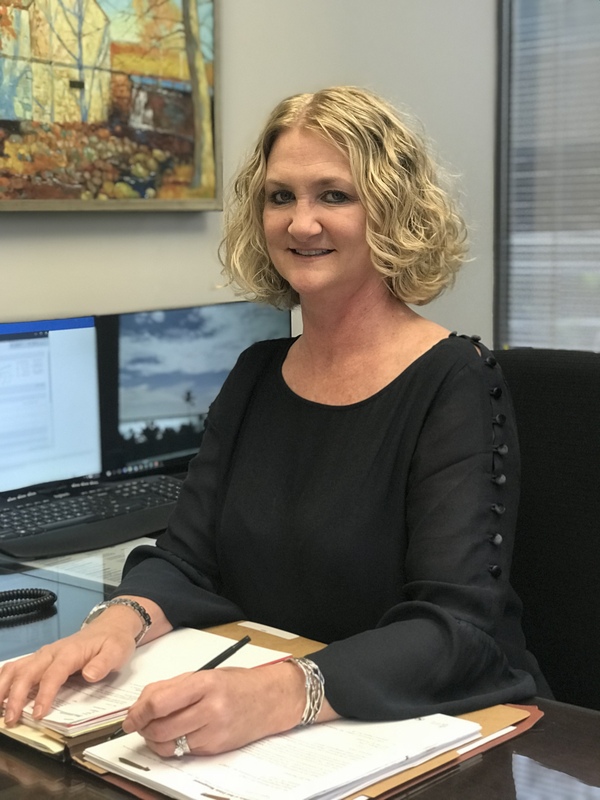 Maria Primmer (Vice President of Compliance & Accounting) Ms. Primmer oversees all accounting, occupancy & revenue, compliance, cash management, payroll, human resource and financial reporting activities. Prior to RMI, she was employed for five years with ACP Sheet Metal Company, Inc. and 11 years with C&C Distributors, Inc., performing various accounting roles at each. Ms. Primmer is a graduate of Cameron University where she received a degree in business administration with a concentration in management. Radney Management & Investments, Inc. established in 1982 is an ACCREDITED MANAGEMENT ORGANIZATION® specializing in multi-family property management. This is a mark of distinction among real estate management firms. RMI has 13 properties in five states including eight in Texas. To learn more about our current properties, go to the Properties section above.